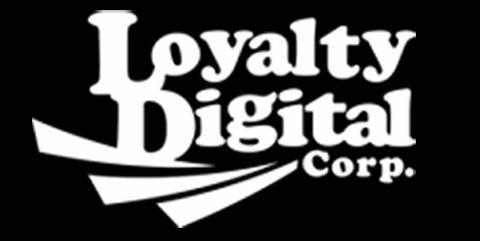 Never Left (Deluxe Edition) | Loyalty Digital Corp.
djwarzone yo x thx for the signed copy.last few years with No Features, Love Hell Or Right and now this, you are proving to be a true master of the craft and one of the greatest to touch a mic. 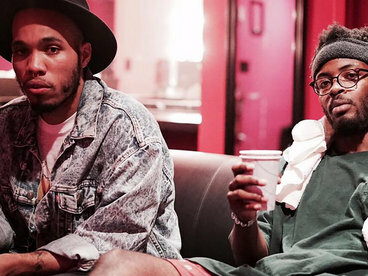 lyrically and stylistically there is no one as uniquely dope as you. Peace God, Wild Cowboys! keep on giving us grown folks and young wise shortys that food for soul Favorite track: I Know This Game. BrightMecca Dottie X is mad authentic. The CD title tells the story...The God never left. 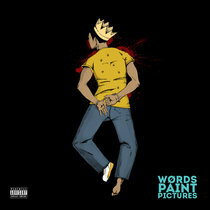 His lyrics are thought provoking as well as hard hittin...just like the beats on every track. 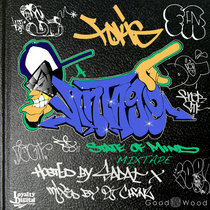 It's fun...upbeat...truth spittin while still havin that authentic New York street flava. 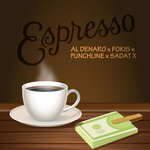 Favorite track: Put It On Me - Ft. Nachy Bless, Chi-Ali & Fokis. 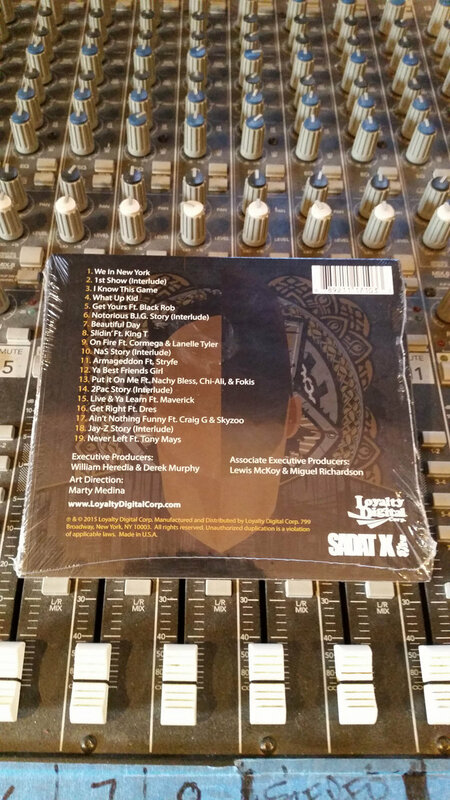 PLEASE NOTE: The Limited Edition CDs do not include tracks 20, 21 & 22. Those are only available via download. 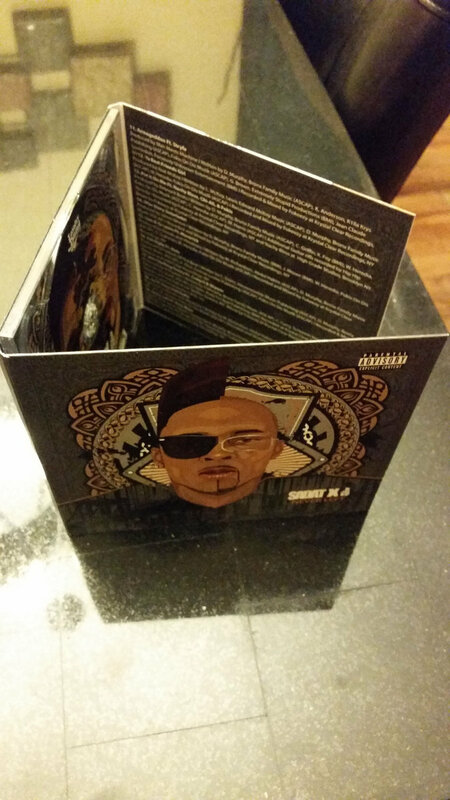 CDs are sealed, wrapped in plastic but can be open if you want your copy autographed by Sadat X. Includes unlimited streaming of Never Left (Deluxe Edition) via the free Bandcamp app, plus high-quality download in MP3, FLAC and more. 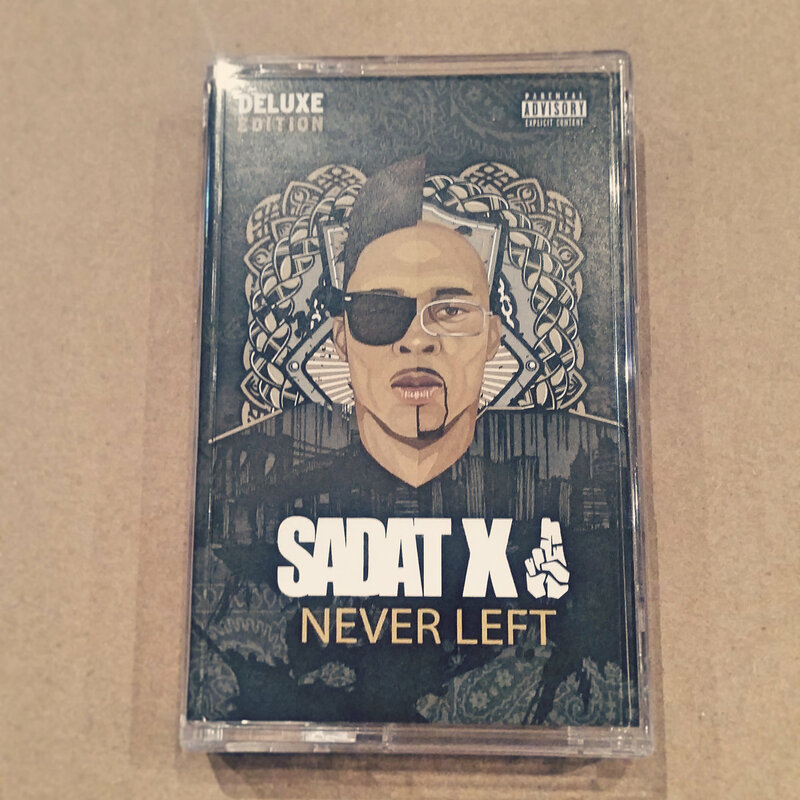 Super limited cassette tape of Sadat X' latest album. 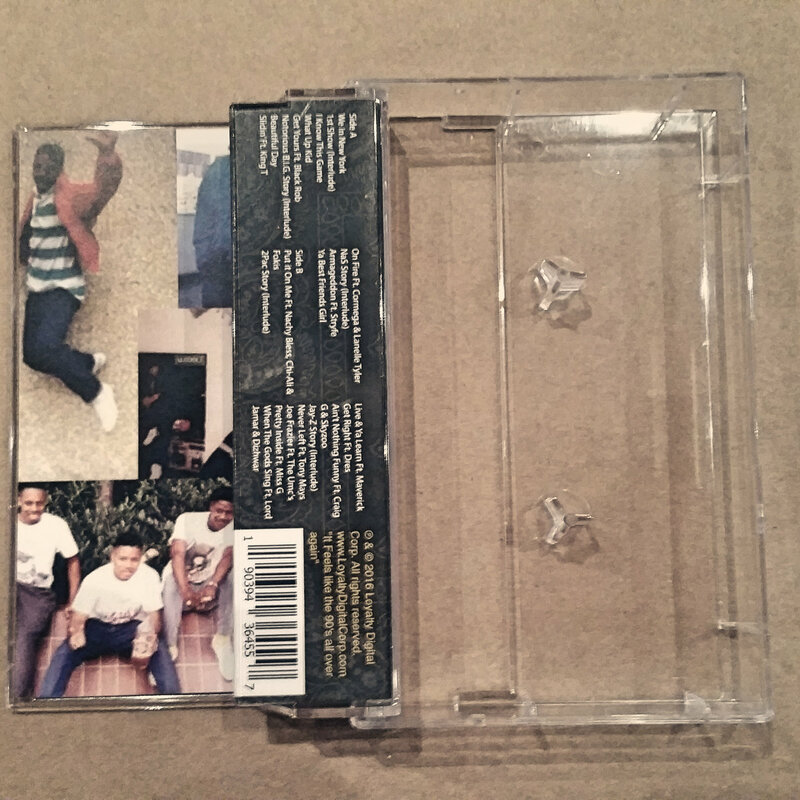 The cassette is also approved for all NYS Prisons and will clear without any issues. 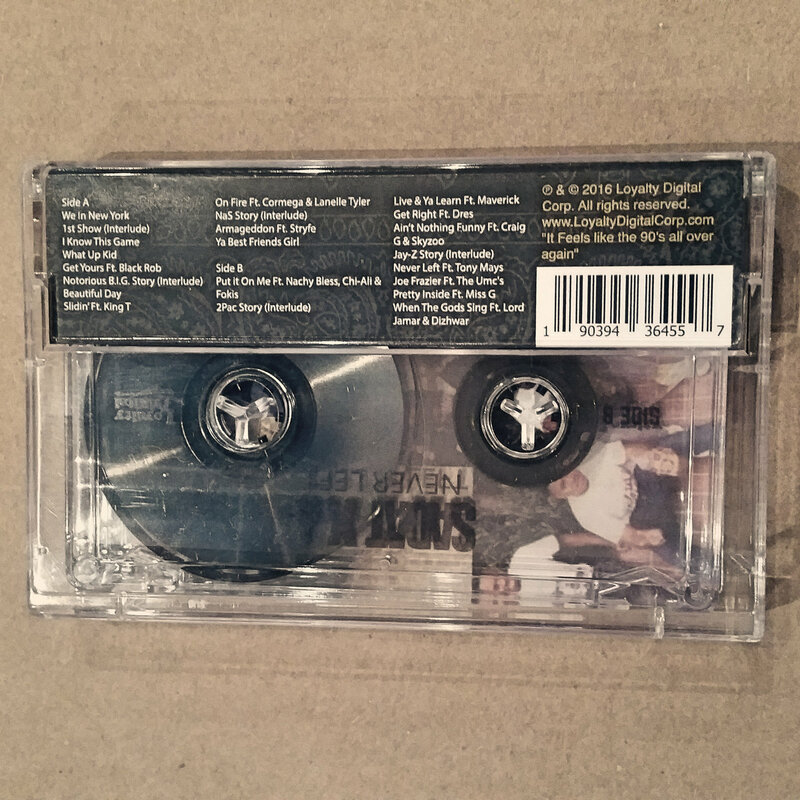 Only 100 copies available. 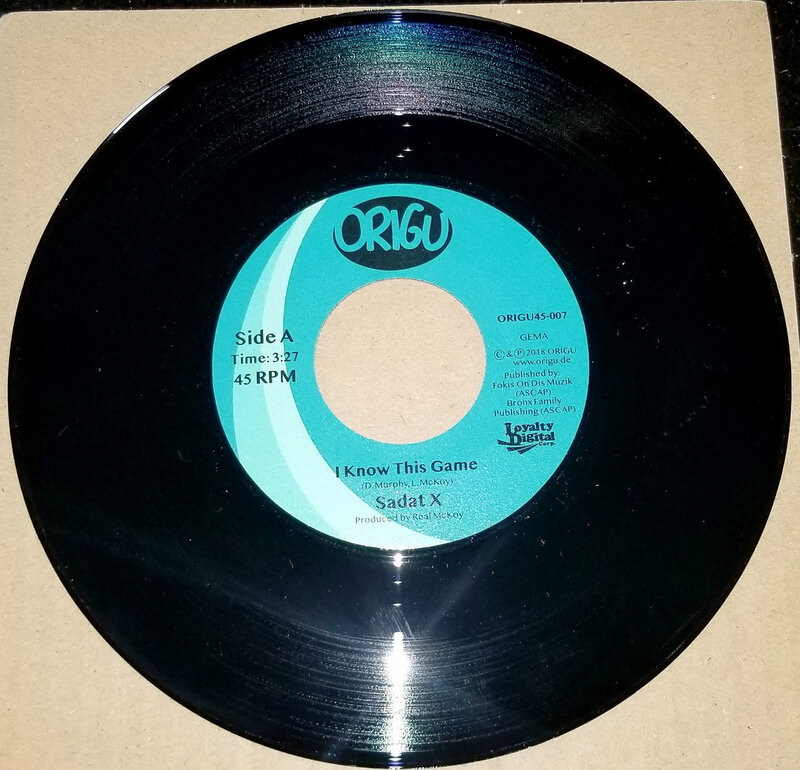 Limited Edition 7" Vinyl - "I Know This Game" b/w "Joe Frazier"
This Limited Edition 45' vinyl is a collaboration with German Hip-Hop Label Origu Records. 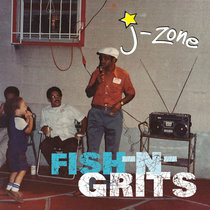 The single features the songs "I Know This Game" & "Joe Frazier" Ft. 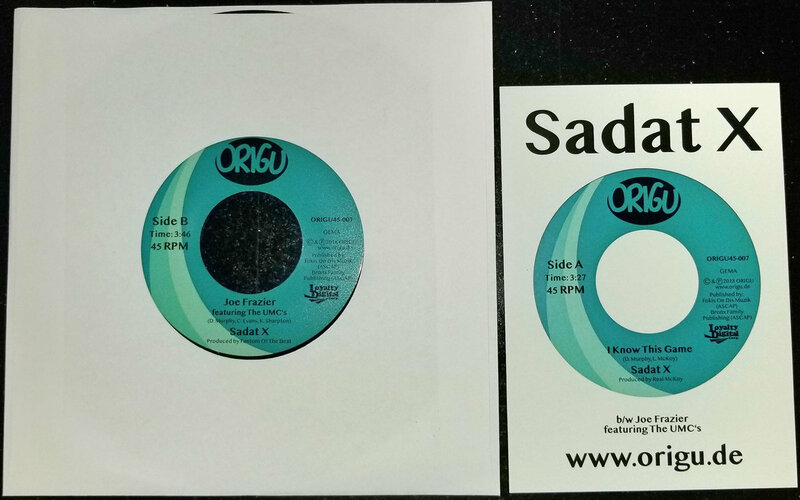 The UMC's Only 300 copies pressed and 23 copies left available for sale. From a boy to a man... 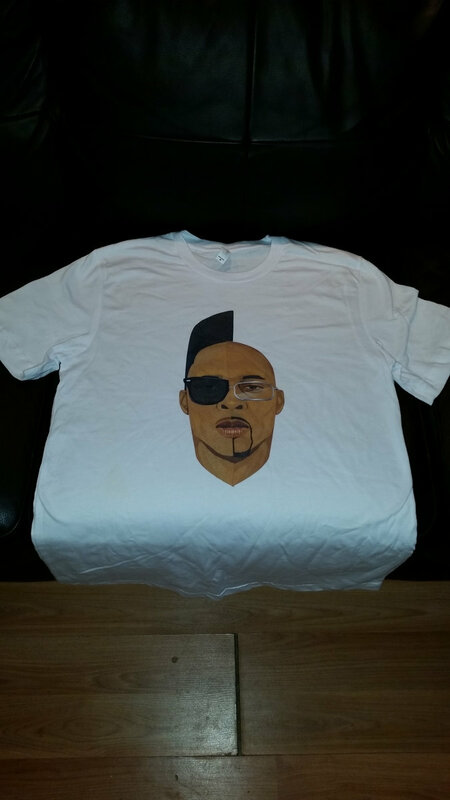 The Sadat X split "Half & Half" T is a Limited Edition item that will keep you looking Fresh. Super Soft and comfortable, with artwork printed directly on shirt so you don't have to worry about it pealing. From a boy to a man... 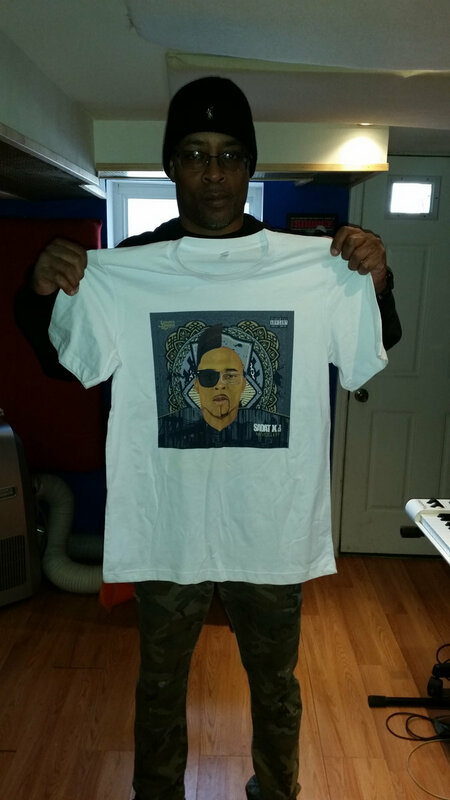 The Sadat X "Never Left Cover" T is a Limited Edition item that will keep you looking Fresh. 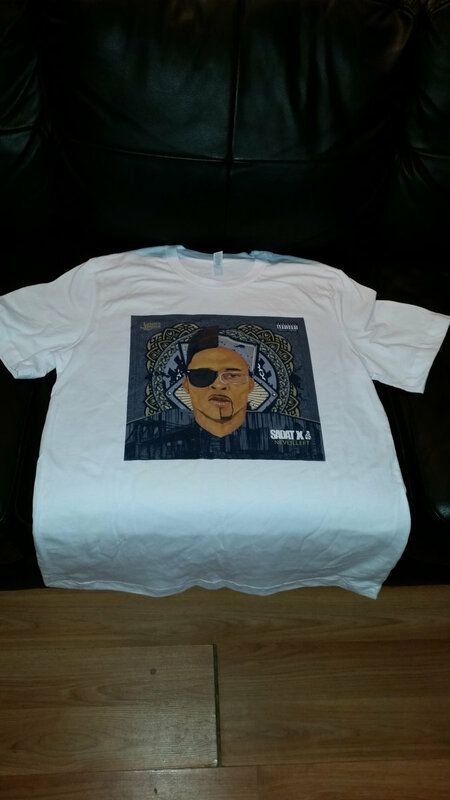 Super Soft and comfortable, with artwork printed directly on shirt so you don't have to worry about it pealing. 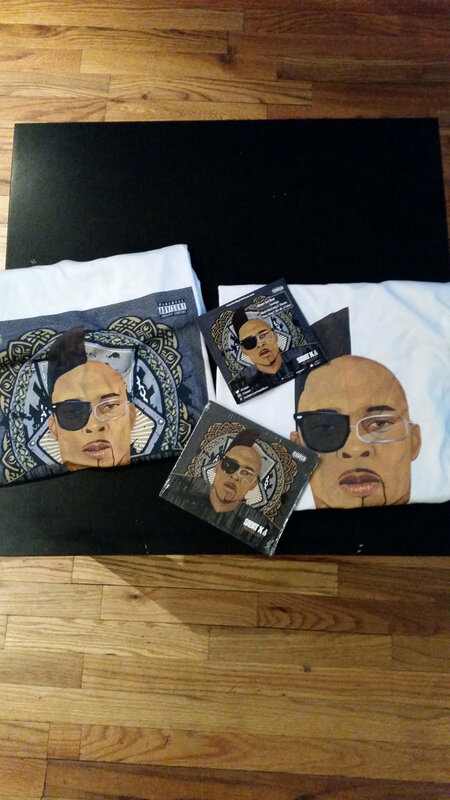 This bundle consists of 1 Compact Disc of "Never Left" and 1 of 2 T- Shirts. 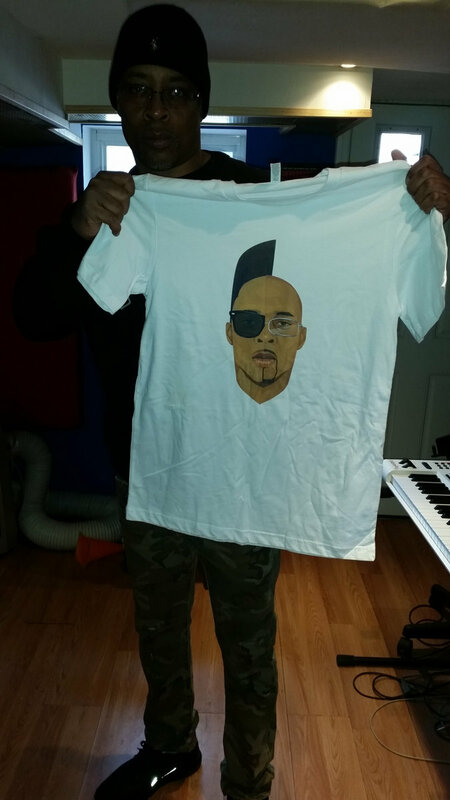 Please specify if you would like the "Half & Half" or "Never Left Cover" Shirt. 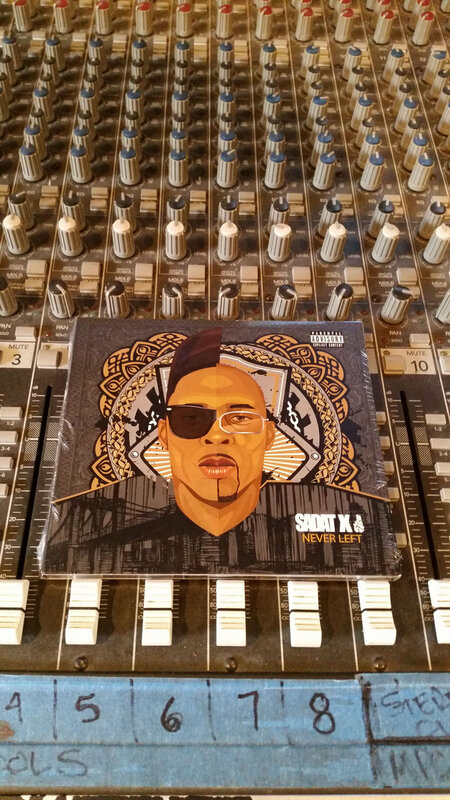 You can also request to have your CD autographed by Sadat X.
Sadat X has spent the last two years preparing an album a whole generation of Hip-Hop fans have been waiting for. "Never Left", is a project that celebrates Sadat X' illustrious 25 year career and serves as a testament to New York City's continued ability to fit in today's musical landscape. 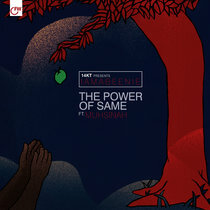 The result is a cohesive collection of songs, that avoids the tendency many older artists have to overly criticize or attempt to emulate what the "kids" are doing. 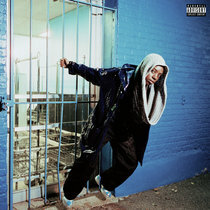 Instead, "Never Left" is simply a well-crafted Adult Contemporary Hip-Hop album, perhaps the first of it's kind to fit perfectly into today's landscape without losing site of it's audience. 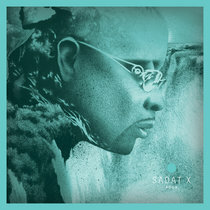 This is not an attempt by Sadat X to turn Millennials into fans, although their ears are more than welcome and what they will find will certainly resonate. This is "grown folks" music. The project is also very much a New York City album, something Sadat makes clear on the very first track, "We In New York." Listeners are offered a sonic ride that feels familiar without being dated. "Never Left" captures the feeling of New York's Golden Era, carried forward 25 years by a man who has lived the culture to the fullest. 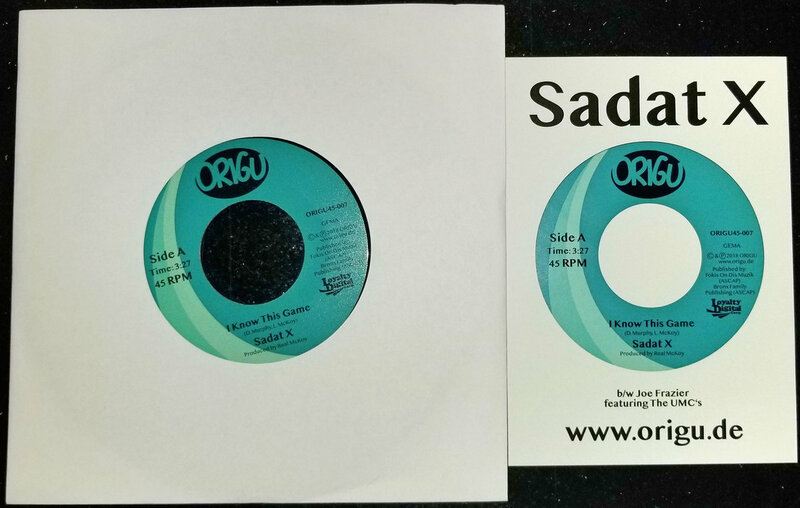 Along the way, Sadat stays in pocket with notable features by contemporaries like Black Rob, Craig G, King T, Dres, Chi Ali, who lends his vocals to the reggae inspired "Put It On Me," and Cormega, who appears on the project's first official single, "On Fire." 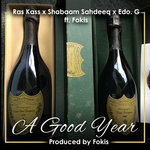 Sadat also recruits one of the leaders of New York's next generation of true MCs, Skyzoo on the project, as well as newcomer Tony Mays, who won the opportunity to contribute to this project through an online contest presented by Loyalty Digital Corp. 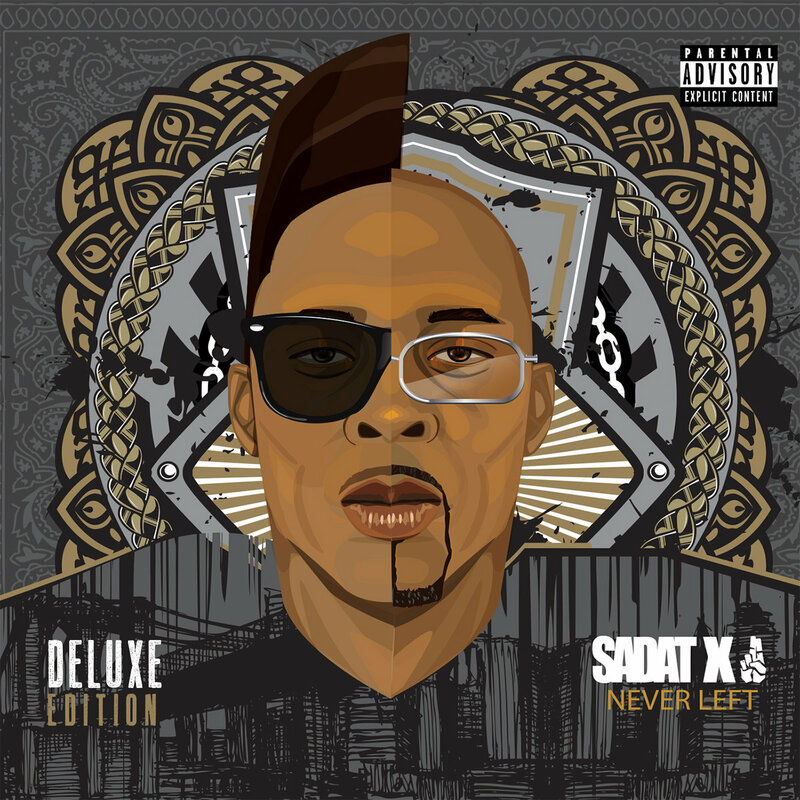 Overall, "Never Left" promises to surprise even the most loyal of fans, a fact which Fokis credits to Sadat's commitment to deliver the best possible album. 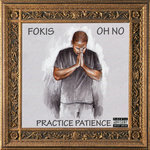 "Even though he’s been doing this for 20 plus years, he’s always willing and open to being guided," Fokis says. "It’s like working with a veteran with a new artist’s mentality. 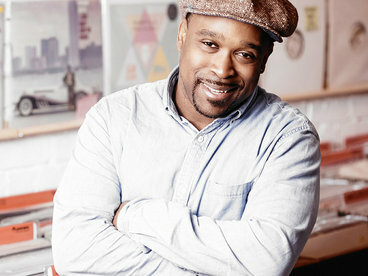 And I think his commitment to getting it right definitely shows in the quality of the music." I'm a product of NY and this album is a product of that . I've been all over the world and I always find my way back. I never left the Apple and the Apple has never left Me. Peace to everyone that played a part in the making of this Album . 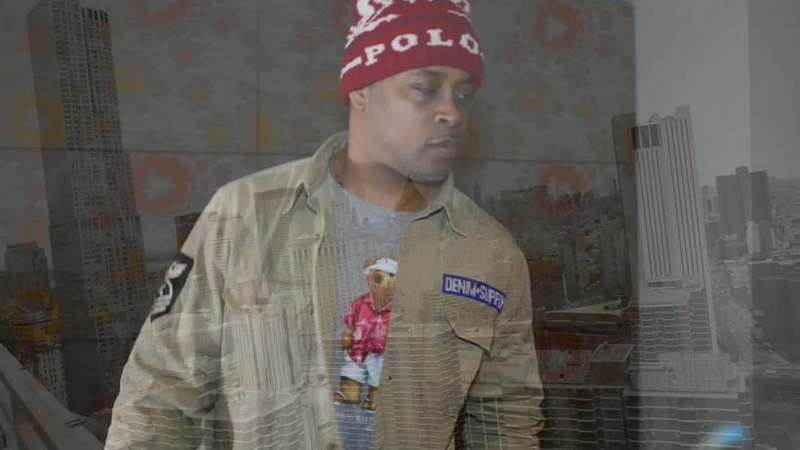 To everyone that loves Sadat X , I love you right back . Let's get to this Music!!!! !